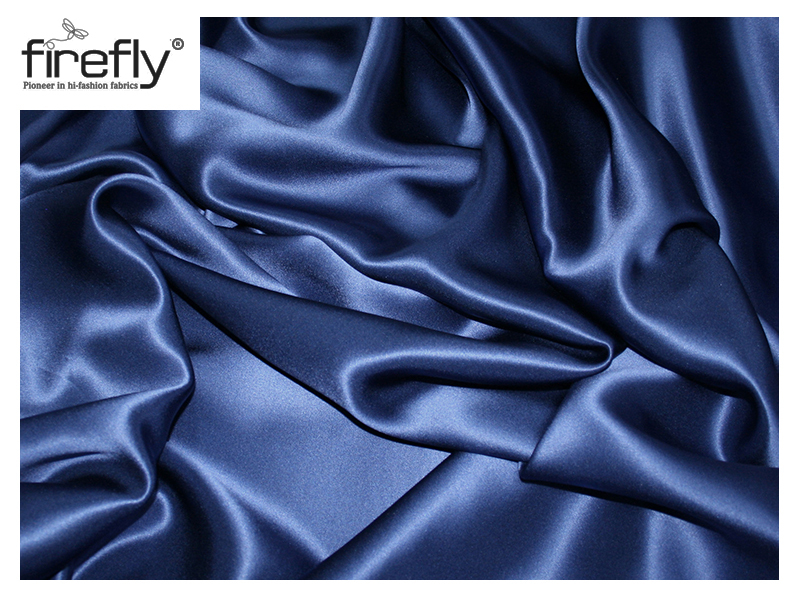 Want to know how to take care of your favorite silk fabrics bought from the Silk Fabric Wholesalers? Here are the simplest and most effective tips for this. 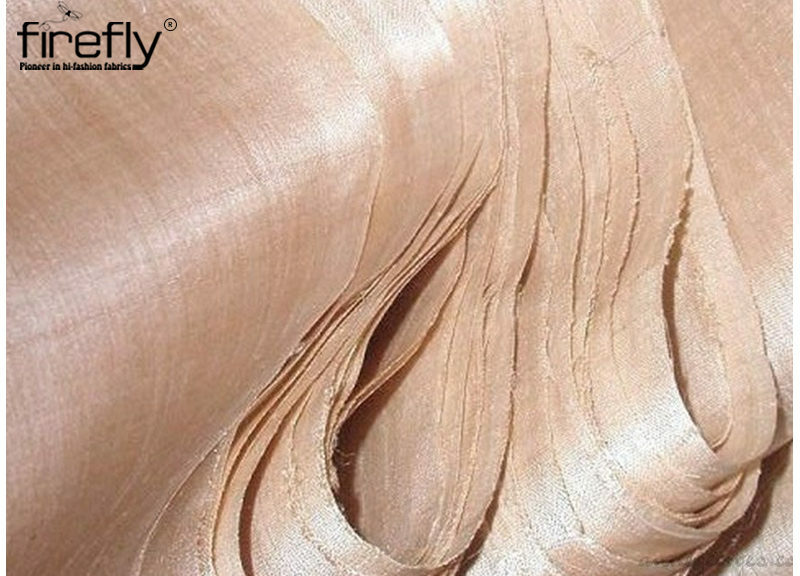 Silk fabric has always been the favorite choice for all women dues to its diversity in its types, colors, rich texture, and shine. 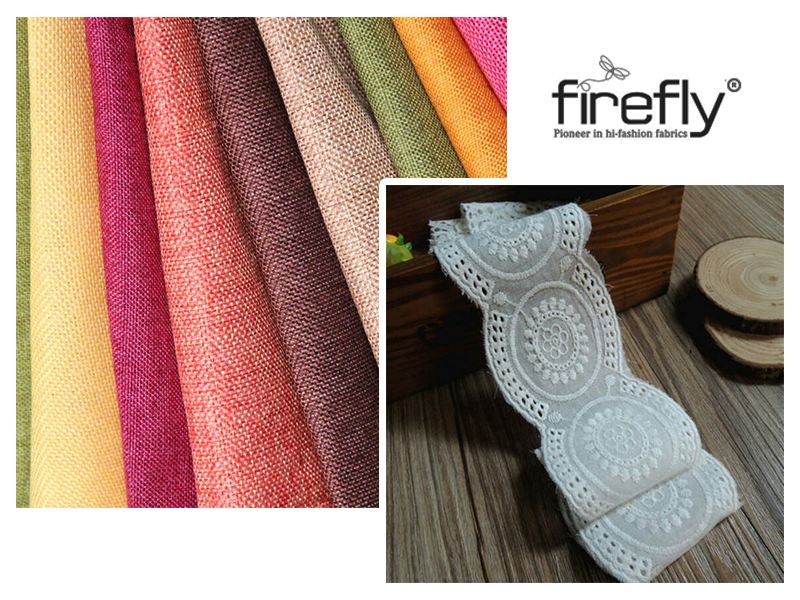 Dues to these same reasons, the Silk Fabric Wholesalers have been found to sell more as compared to the other fabric wholesalers. 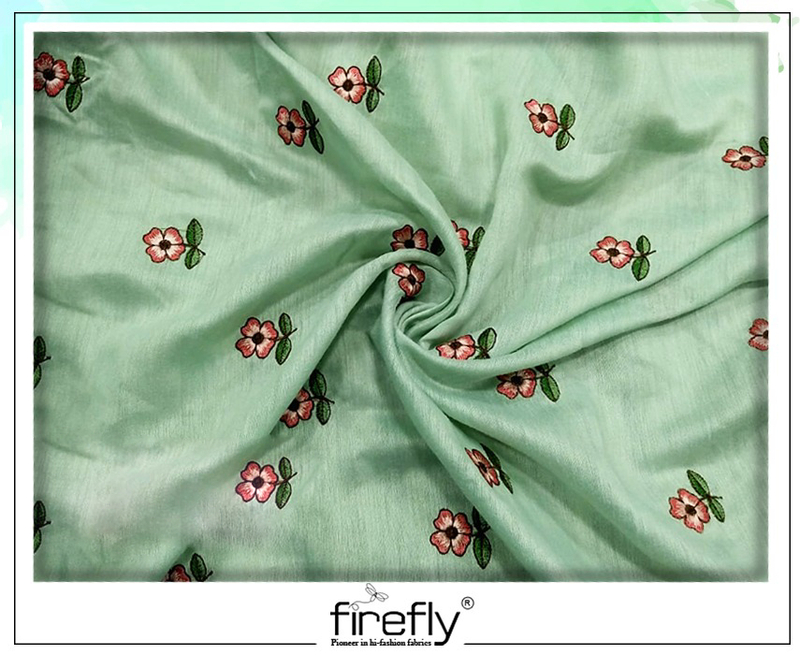 Buying these fabrics, getting them stitched into your favorite style garments, wearing them, and then dumping them in your wardrobe is not all that these exotic fabrics needs. These luxurious fabrics need to be taken proper care of too.